Yes, you can release and clear the 4 most destructive emotions from your life. Once you learn how to clear away negative reactions and patterns, you will be free to be the person you want to be and can be! Release Anger, Guilt, and Resentment and enjoy a new life of freedom and peace. Forgive and forget the painful burden of blaming yourself and others. Free yourself forever. 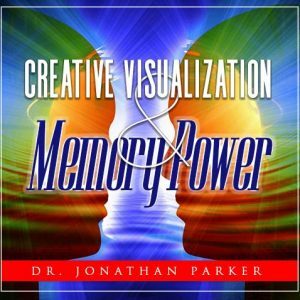 With the Power of 2 Guided Visualizations, 4 Mind Talk Affirmation programs and 14 Subliminal programs, yes, you can release and clear the 4 most destructive emotions from your life. Once you learn how to clear away negative reactions and patterns, you will be free to be the person you want to be and can be! 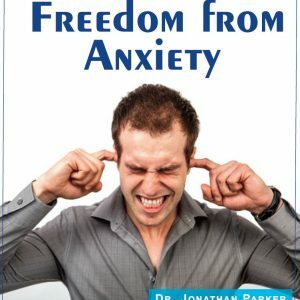 With the tools in this program you can remove crippling and limiting fears and resentments and experience relief and a positive outlook on life! Your subconscious beliefs are the ones that place limits on your accomplishments and keep you struggling and frustrated. With this program you not only release negative reactions and emotions, but you also create a positive mind-set in your subconscious. What your subconscious mind deeply believes you will achieve, and visualization is the most effective and powerful way to reach your subconscious. Just relax, adjust your headphones, and listen while you are guided step-by-step through the life-changing magic of sensory imagery and mental clearing that impacts your subconscious mind establishing important new thought patterns and new feelings for a new life. 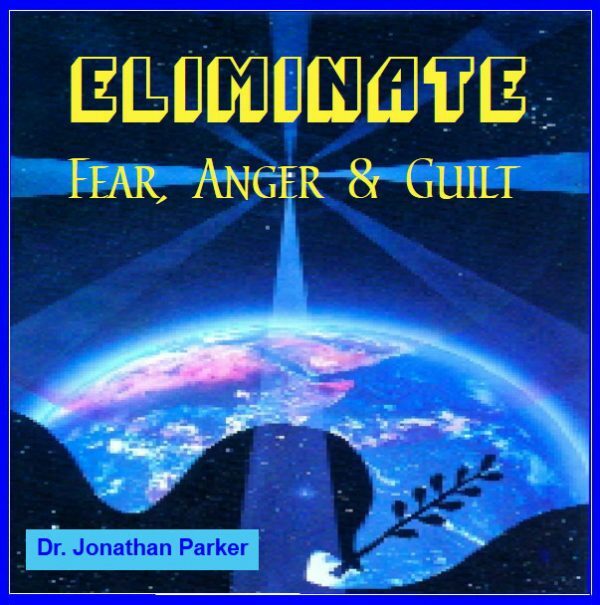 Track 2: Guided Visualization to Remove Fear, Guilt, Jealousy, sins, Revenge, Hatred, Grudges and negative feelings. 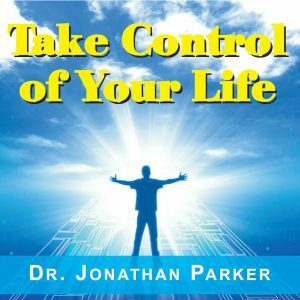 Tracks 3-6 are the MindTalk® programs that utilize multiple subconscious trigger techniques. Mind Talk is your own inner self-talk that impacts your subconscious mind and determines almost everything about your life. Play the Mind Talk programs while you are working, relaxing, exercising or anytime throughout the day—You can even use them as meditation or sleep programming and become renewed. Sleep learning is powerful life-changing programming. Just play these programs softly as you fall asleep. Some electronic stores sell small pillow speakers specifically designed for this purpose so you won't disturb others, but you can use any player with the volume turned down low. The more often you play these programs the better they work, so play them as much as possible. Mind Talk programs are approximately 30 minutes each. 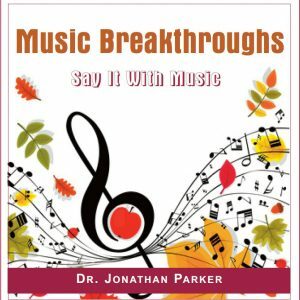 Play this program softly in the background any time day or night, because the more you listen the greater the effect. Each message is repeated many times in the subliminal program. Subliminal programs are approximately 30 minutes each. Release Guilt. Subliminal Messages: I deserve to be guilt-free • I am ready to feel clean and free • I am able to be free • I am forgiven and released • It’s easy for me to release and forgive myself • I release all blocks • I believe I am completely released from guilt • Yes, I am completely free • I automatically and immediately release and forgive others • I accept myself released and free • I feel wonderful and happy • I like myself • My life is wonderful and happy • I project acceptance and love to others • I accept myself and others • I am free of guilt • I feel a wonderful inner peace • My life is harmonious • Each and every time I listen to this program I am more free • Plus Many More. Dissolve Fear & Worry. Subliminal Messages: I am ready to be free of fear • Fears dissolve • I am confident of my judgment • I am naturally optimistic • I can be totally confident • I am courageous • Others know I am a strong person • I believe in myself • I am absolutely positive • I am growing more positive daily • I love life • I am able to be confident • I naturally radiate confidence • I accept myself as strong and confident • Happily worry vanishes • I release ail blocks to positive confidence • I am in control • Plus Many More.